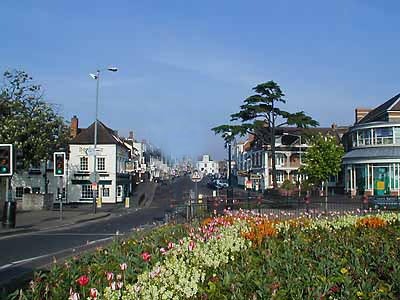 For many people this is the first site of the town centre. A long, broad sweeping street which houses the flags of the nations during the Shakespeare Birthday Parade. This broad throughfare provides the main access from the town to the River Avon and its 15th Century Bridge crossing. At one time there were market stalls down Bridge Street, then these were replaced by little shops and the two halves of the street were called Fore Street and Back Street. However, the Victorians thought this was cluttered and so took away all the shops and made it into the lovely wide street it is today. At certain times of the year, Bridge Street can be closed and market stalls setup, evocative of the olden days mentioned above. The architecture as you may expect varies and it is well worth further investigation - so don't forget to look up at the building facades.